For kids growing up in the UK during the 1970s Saturday morning picture shows at the local cinema were a highlight of the week! 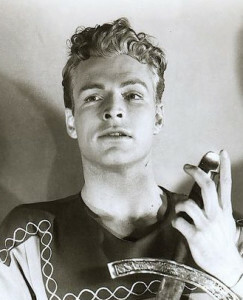 This was a long time ago, of course, and it certainly feels like we were living in a galaxy far, far away...Indeed, in those distant, pre-Star Wars days a staple of kids programming was the 1936 sci-fi film serial Flash Gordon, starring Olympic swimming star Buster Crabbe in the title role, and Charles B. Middleton as his arch-enemy Ming the Merciless. A forerunner of today’s television serialised shows, it was filmed for the big screen in 13 instalments and was based on the then brand new King Features comic strip character that had been created by Alex Raymond only two years earlier in 1934. 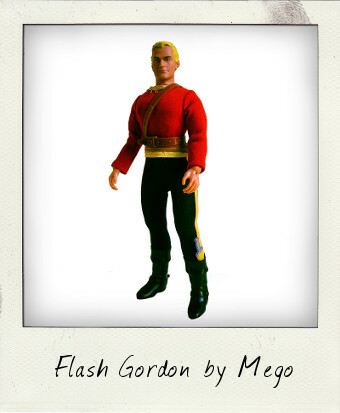 Flash Gordon - Mego's finest hour! Two further series followed in quick succession - Flash Gordon's Trip to Mars (1938) and Flash Gordon Conquers the Universe (1940) – and all three series were fed to us kids as part of the BBCs 1970s television menu. And oh how we gobbled them up! It might seem shocking to today’s CGI generation, but we were more than happy to watch a forty-year-old sci-fi movie filmed in glorious B&W! 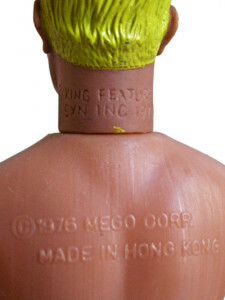 What better timing, therefore, when in 1976 Mego decided to add another set of figures to its toy universe in the shape of a Flash Gordon playset and four characters – Flash himself, Ming, love interest Dale Arden, and Dr Zarkov. Instead of continuing with the standard 8-inch figures used for the “World's Greatest Super Heroes” line, however, the Flash figures were planned as the start of a new, taller 10-inch line. Sadly, the cancellation of the TV show Logan’s Run and the subsequent tie-in 10-inch figures saw the rapid demise of this scale. 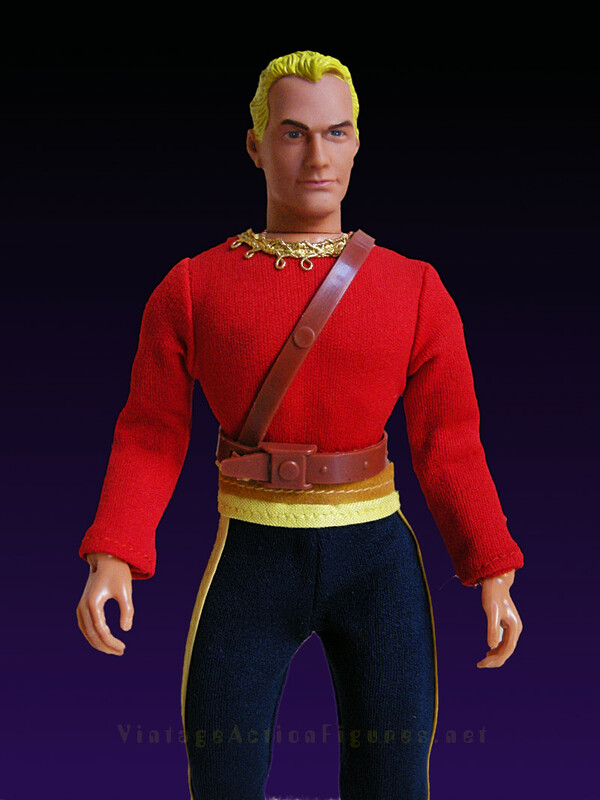 I was thrilled to pick up this Flash Gordon figure at Toyssimi - a huge toy collecting event in Rome – just the other day. It was one of those love-at-first-sight moments when you know you simply have to buy that figure! It truly is a wonderful sculpt, vaguely reminiscent of Crabbe, but even more so the 1930s comic strip, and he has a very well proportioned body, with the usual generous 14 points of articulation one can expect from a Mego action figure. His limbs are all still tight and he poses beautifully. The attention to detail on the outfit with the gold collar trim, and piping along the trousers is just perfect, and there is absolutely no colour fading in the fabric. He’s been well looked after all these years. 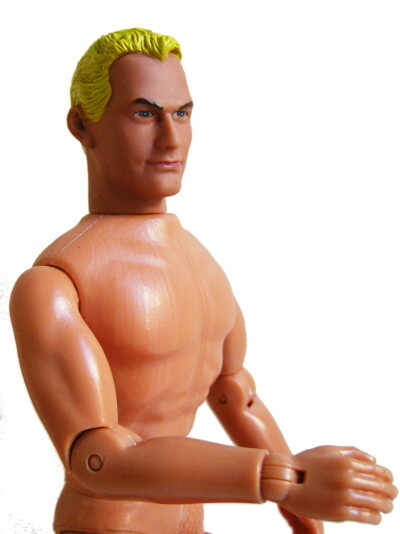 Flash Gordon – looking buff! 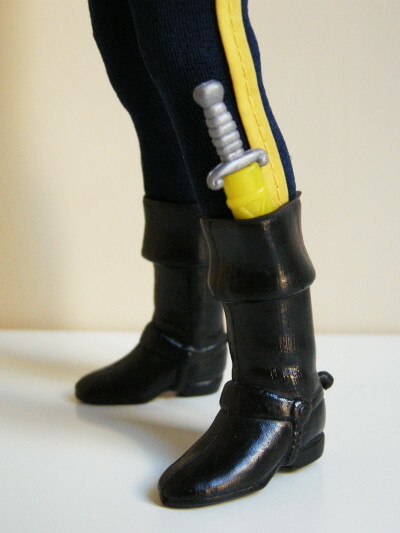 Flash was originally issued with a plethora of accessories including a shield, helmet and sword amongst other items, of which very few remain with my figure, although I was happy to see that he still had his belt, shoulder strap and a tiny dagger housed in an even smaller yellow sheath. The dagger slips nicely into his soft, rubbery (and stylish) boots. The accessories have never been factory reproduced so tracking down replacement parts may prove to be difficult, but he’s a sensational vintage find nevertheless.